Yesterday, Wakiso Magistrates Court remanded one man,a main prime suspect in the murder of ASP. 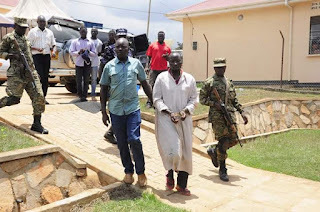 Mohammed Kirumira and his female friend Stella Nalinya to Kigo Prison. 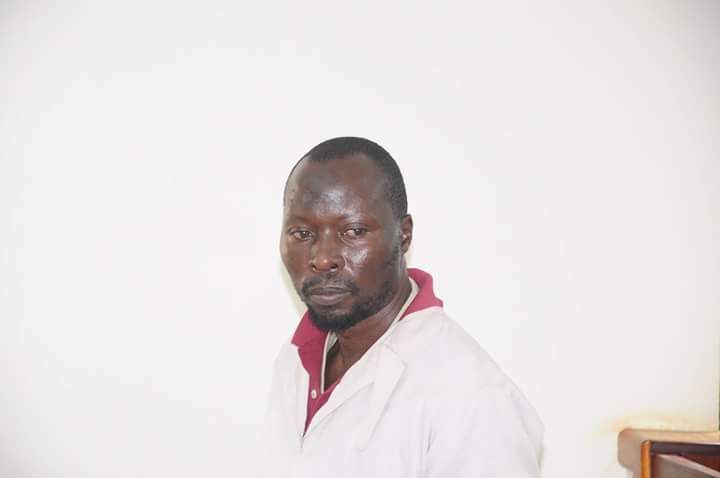 However Wakiso Grade One Magistrate Martin Kirya never allowed the suspect to take plea because the court lacks the jurisdiction to try murder suspects. The suspect was then remanded to Kigo Prison till October 19. The hearing of the case is expected to start at the High Court. Prosecution led by Josephine Nnanyonga told court that the fateful incident that led to the murder of former Buyende DPC ASP. Muhammed Kirumira and his female friend Resty Mbabazi alias Nalinya occurred on 08th September, 2018 at around 2105hrs at Bulenga A Zone Wakiso sub County in Wakiso District Investigations are ongoing and so far 9(Nine) suspects have been arrested.